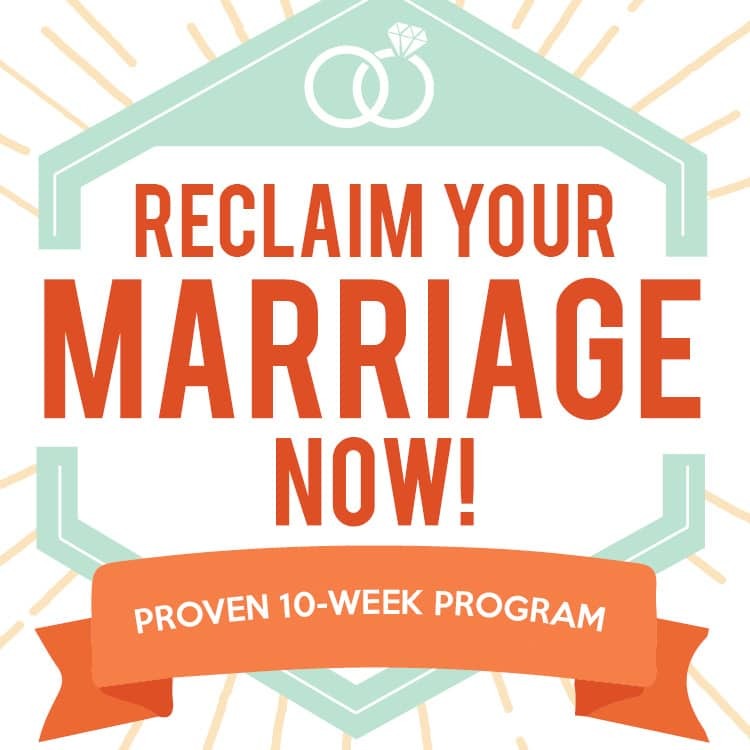 The original Newlywed Game TV Show still remains popular all these years later because, let’s face it, it is HIL-AR-IOUS to see the couples’ responses to these very personal newlywed game questions. And even more entertaining—their reactions to their spouse’s answers! 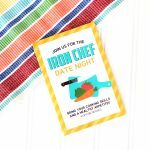 The Newlywed Game is a fun game to play for bridal showers, weddings, anniversary parties and, of course, our specialty—DATE NIGHT! So… just how well do you really know your spouse? Are you ready to find out? 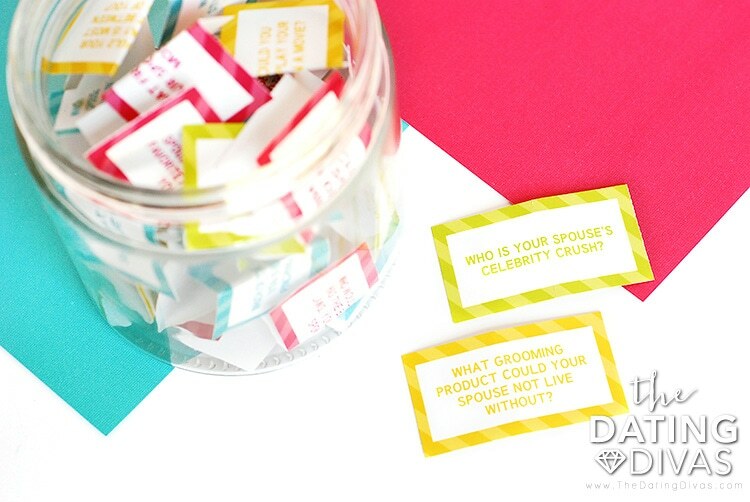 Put your knowledge to the test with our own at-home version of the Newlywed Game. 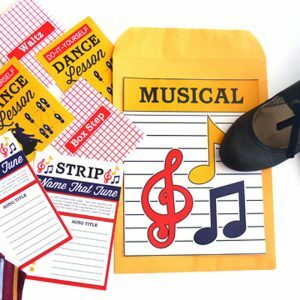 We have everything you need to have a fun night with just you and your spouse OR you can always make it a group date night and play the Newlywed Game with your favorite couples as a group date night. 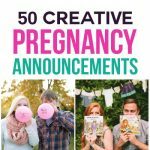 With 40 unique questions and some seriously impressive printables designed by Carisa at Messes to Memories, you are set! Just print and play. It is date night made easy—you are welcome (in advance!). 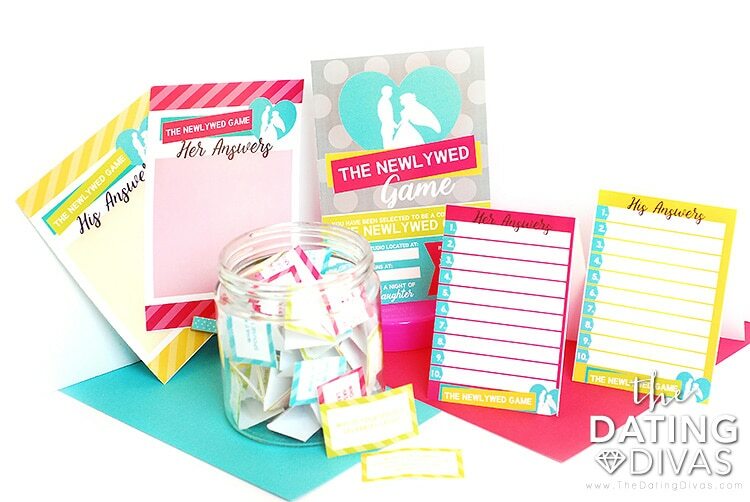 You can play the Newlywed Game in a group date night setting, similar to the way that it is traditionally played on the TV show. 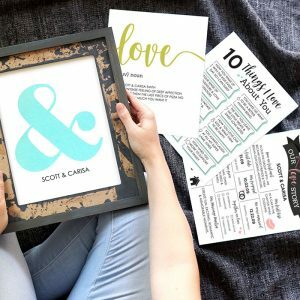 We have a fun printable invitation that you can use to invite your favorite couples. Then, print and laminate enough answer cards for each player to have throughout the game. 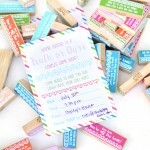 Grab some dry erase markers too, and you are set to play! When your group arrives, it is time to play! Start by having the wives leave the playing area to a place where they cannot hear their husband’s answers. 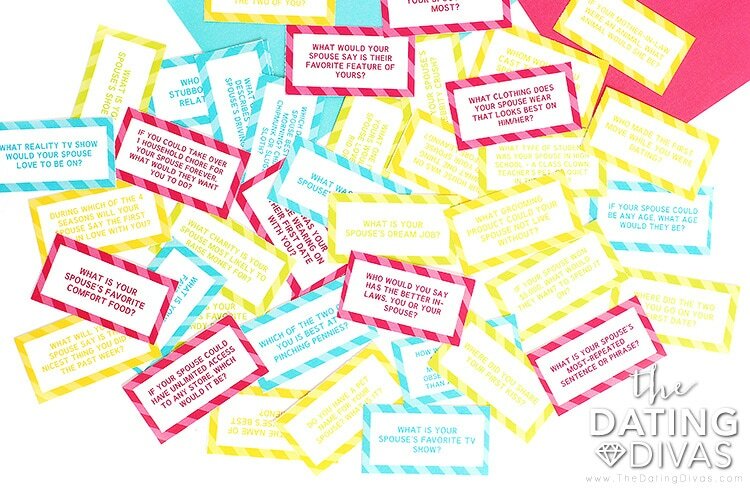 Ask the husbands a question and have them write it down on their laminated answer sheets. Then, bring the wives back & ask them the same question. If the couple’s answers match, they get a point! The game continues with asking more questions but this time you will send the husbands away while the wives answer! 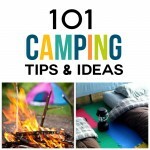 You can play as many rounds as you want and with 40 questions you have plenty of rounds to play! 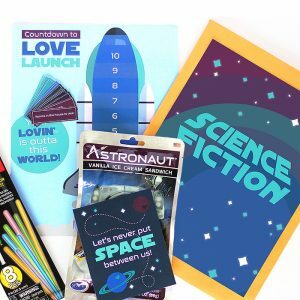 This date night can easily be adapted to play as a couple and is, believe me, JUST as fun! 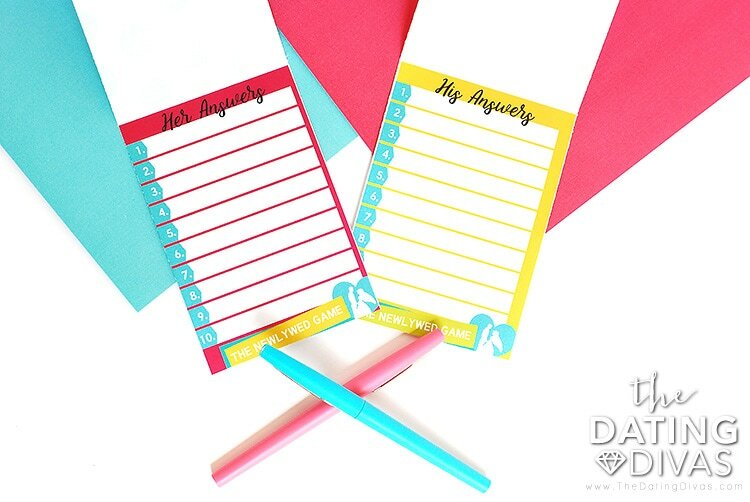 To play with just you and your spouse, simply choose 10 different questions from the question bank without peeking at the questions. 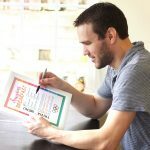 Read each question out loud and use the printable answer sheets to write your answers down at the same time. After you have written all your answers to the 10 questions, go question by question & compare answers! Be prepared for some laughs and some surprises! Hopefully you learn a little more about your spouse and have some fun along the way! 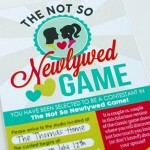 If you loved our version of the Newlywed Game, we have more! 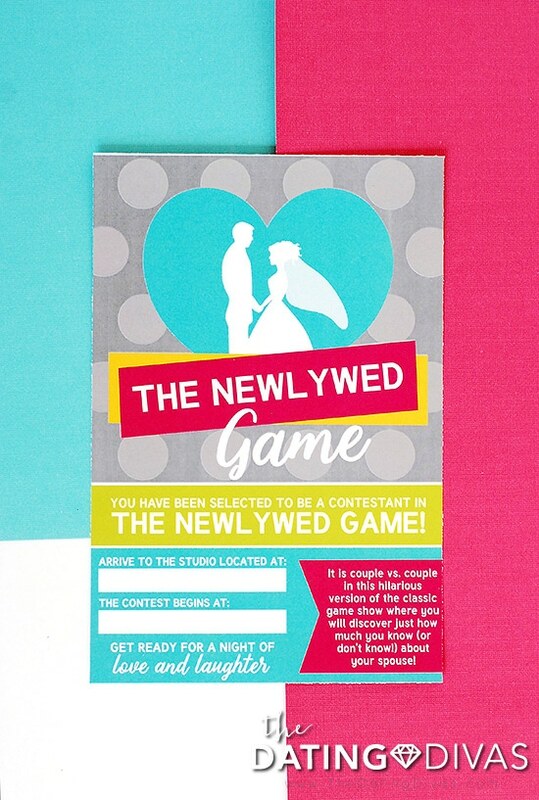 We have a NOT-so-Newlywed Game version for those couples that have a few more years under their belt! I absolutely love this game and website in general! 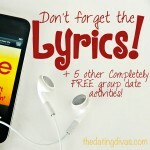 All the date night ideas are my favorites by far. However, I would love it if a gender neutral Newly Wed game was created. My girlfriend and I have been together for almost two years so I often come to this website to find fun new things to do together. But I’m always a little disheartened when the games are constructed for only heterosexual couples. I understand this website is geared more toward heterosexual couples and if that’s how you lovely ladies would like it to stay, then that’s your right. Just saying inclusivity would keep me coming back more frequently! Thanks again for the hard work and awesome date night ideas! I am adding this into his V-day Box. 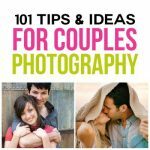 Love the idea……. Can I print this (Newlywed Game) out and give it as part of a date night gift to a couple of family members?